Six years ago, Mathew Riley quit music altogether. After ten years of writing and recording his songs, the frustration of a continued writer's block was too much. He sold all his equipment, including his beloved 1970 Gibson Les Paul. The next three years found him fighting to overcome personal vices, while never so much as touching a guitar. In early 2008, Mathew found himself adrift in a flood of music composed almost entirely subconsciously. While asleep, fully orchestrated songs would come to him in dreams. With a new guitar, and renewed passion, Mathew would wake to record as much as he could remember from his dreams. These were the beginnings of what has become his debut EP. 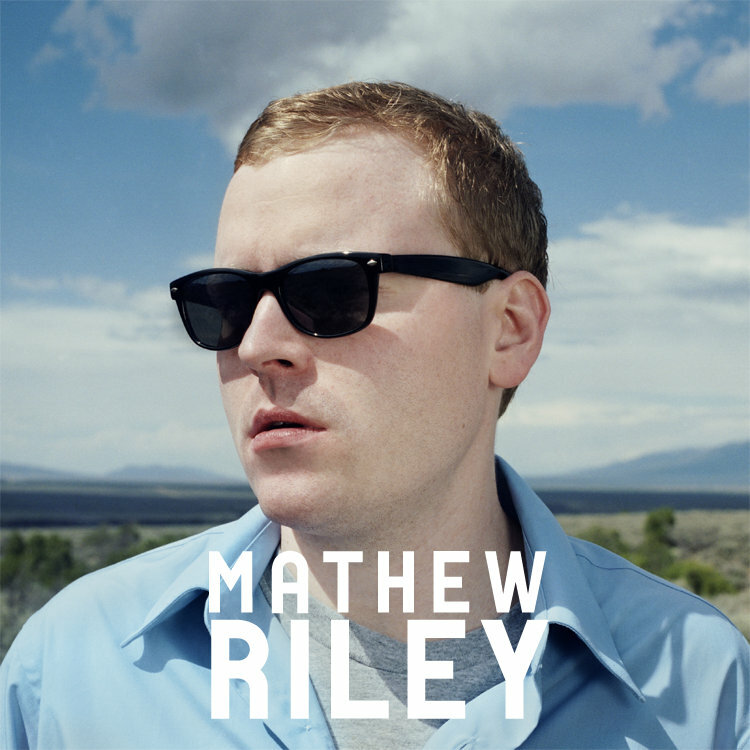 Mathew Riley's debut is a deeply personal collection of carefully crafted indie-pop songs, supported by dense, symphonic arrangements. The album is a truly independent album - each violin note, each drum hit, each lyric meticulously chosen by Riley to create a vast soundscape reminiscent of 1970's art rock, with a modern perspective on love and loss.